We treat customers as we would like to be treated. 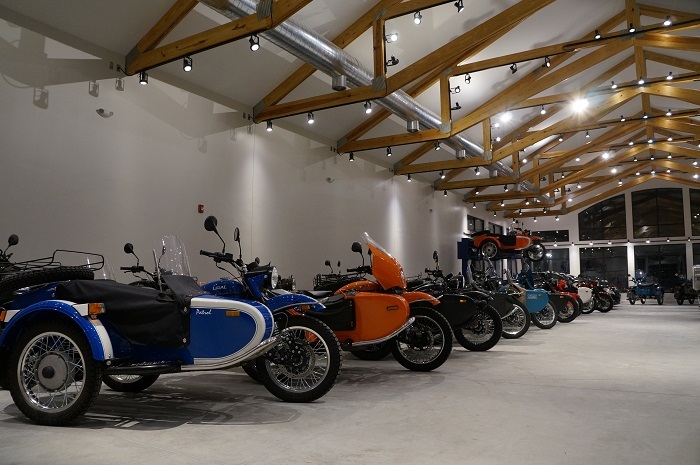 We love Ural Bikes and enjoy the passion our customers have for them. We provide prompt, courteous service, coupled with an unsurpassed knowledge of Urals. We have a dedicated, task oriented team who are truly passionate about Urals. As a family owned company, we provide personalized service to every customer and special attention to each service job we do and every vehicle we sell. 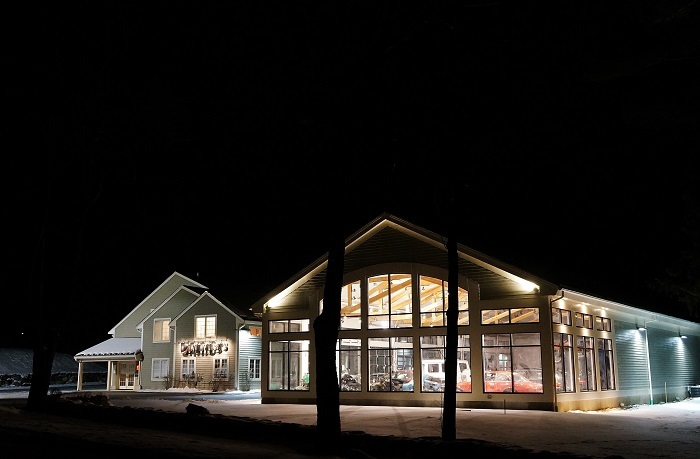 In 1989, Dmitry Bykhovsky, with automotive racing experience, and a degree in automotive engineering, opened his first luxury European car service, repair, and restoration facility in Littleton, Massachusetts. After successfully growing the business, he then moved to Cambridge, Massachusetts. After several successful years, Dmitry, became known in the greater Boston area for his highly reputable and quality work on European cars. In 1995 a corporation was formed under the name of Alpha Engineering Inc. d/b/a Alpha Automotive Center, that would later be changed to AlphaCars Service Center. Seeking an opportunity to expand, Dmitry moved his business to its current location in Boxborough, Massachusetts. In 1998 property at 649 Massachusetts Ave was purchased, and small 2500 square foot AlphaCars Service Center opened its doors to European automotive enthusiasts. While helping car owners with vehicles service, repairs, and restorations, Dmitry was often asked to find quality used vehicles. It would only make sense for the customers of Service Center because of the vehicle knowledge that Dmitry and his team had and the trust that developed over the years of outstanding service. Because of this growing demand, in 1999, Dmitry took on another business - the selling of pre-owned luxury cars. A new corporation, Alpha Trading Services Inc. was formed to do business under the name of AlphaCars. Both sales and service businesses always aimed to exceed customers’ expectations and because of this gained more and more customers. By the year 2000, it was clear that more room was needed for AlphaCars. In May of 2001, construction began on the new state of the art facility for both sales and service of luxury European automobiles. Construction work was done by Habitech Inc. and completed in 2002, resulting in a beautiful 13000 s.f. environmentally friendly building. 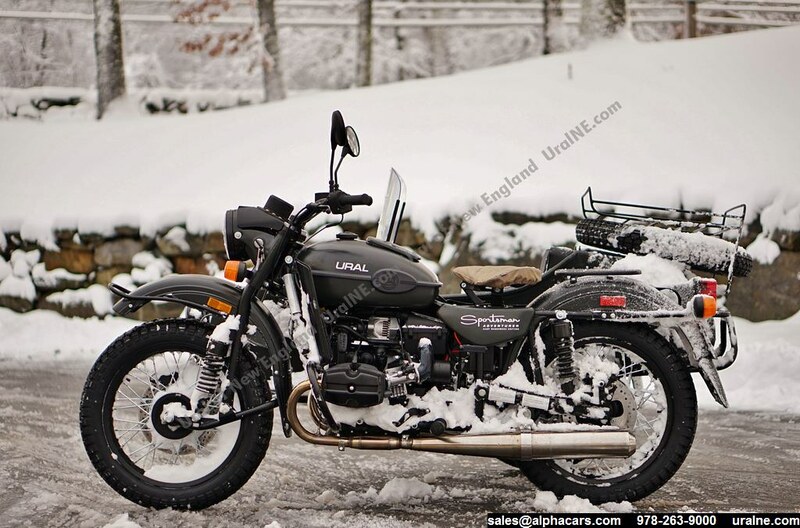 In February 2008 the first URAL arrived from Irbit MotorWorks of America, Inc. A new company, URAL of New England, was born.